jbs inspiration: Guest Star Bridgette Troung! We saved one of our guest stars for October so she could wish a very happy birthday to her baby brother who turns 21 today! 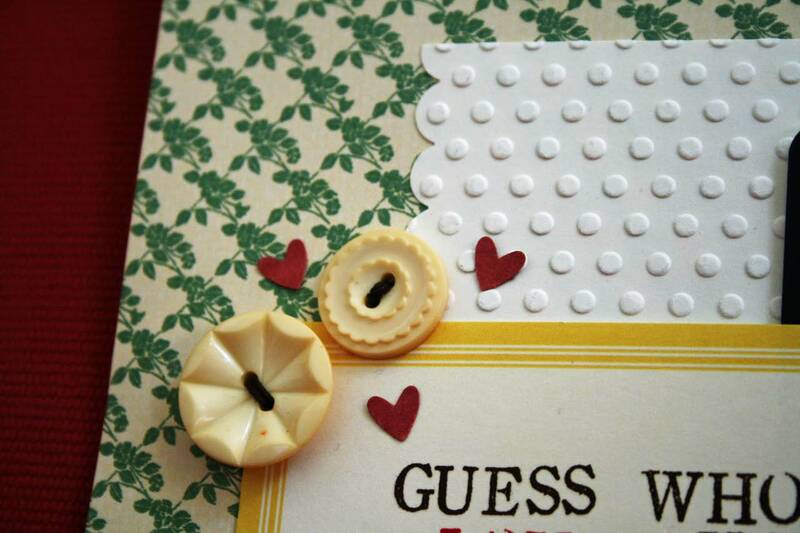 Since having my second child, I have to admit-I haven't had time to do many scrapbook pages. But I knew that had to change as soon as I saw this picture of my youngest son, Ethan, and my little brother. 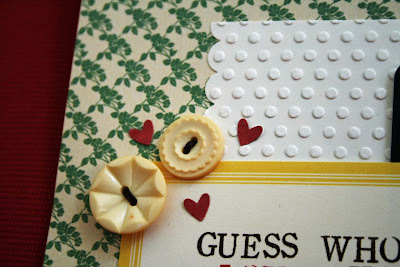 I am a HUGE fan of using the JBS journaling cards on cards, so I'd thought I would try to actually use them on a page. I managed to work in 3! 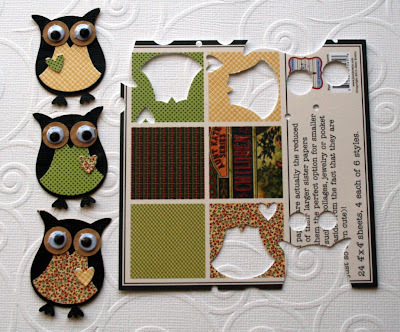 And I paired them with my latest love-punched owls (which the mini papers are PERFECT for!) I think the JBS buttons add just the right bit of detail and dimension. I love how the JBS papers coordinate with each other, but aren't matchy-matchy. Thanks JBS! Charming and delightful! Thanks for the inspiration Bridgette! 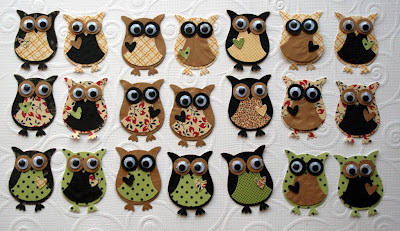 A girl after my own heart, look at how she used the product packaging to make some of the owls. MINI mini papers just perfect for these tiny guys. Oh the cuteness! 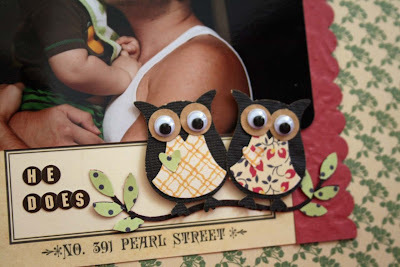 oh my gosh - those owls are adorable and quite genius to use the mini minis! 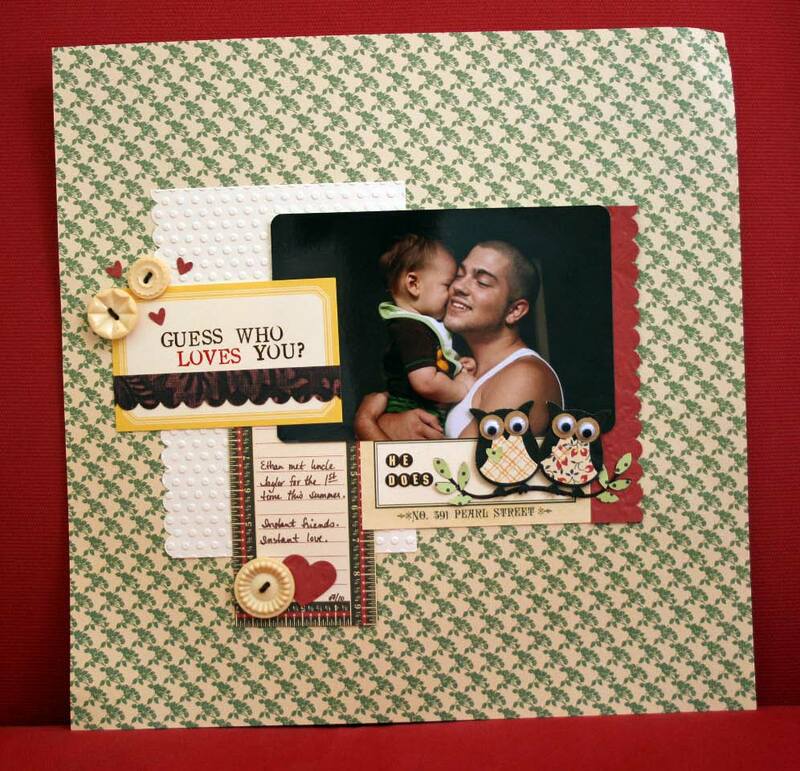 LOVE the layout - the look on her brother's face is priceless!